Leading Wholesale Trader of Primavera Training from Hyderabad. Our training teaches end-users how to manage a project from conception to completion using P6, Oracle Primavera’s latest web-based Project Management application. Learn to efficiently create, schedule, track and monitor project performance and execution. Candidates will also learn to conduct what-if and analyze alternative project plans. 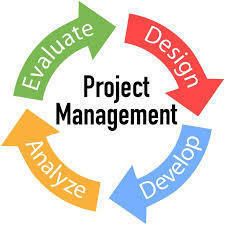 Associate Project Managers,Project Engineers, Project Managers, IT Project Managers, Project Coordinators, Project Analysts, Project Leaders, Senior Project Managers, Team Leaders, Product Managers, Program Managers, Project Sponsors, and Project Team Members seeking PMP certification.